You can take the course in one sitting or several. It's up to you. This course is free now and forever. Come back to it as many times as you want. 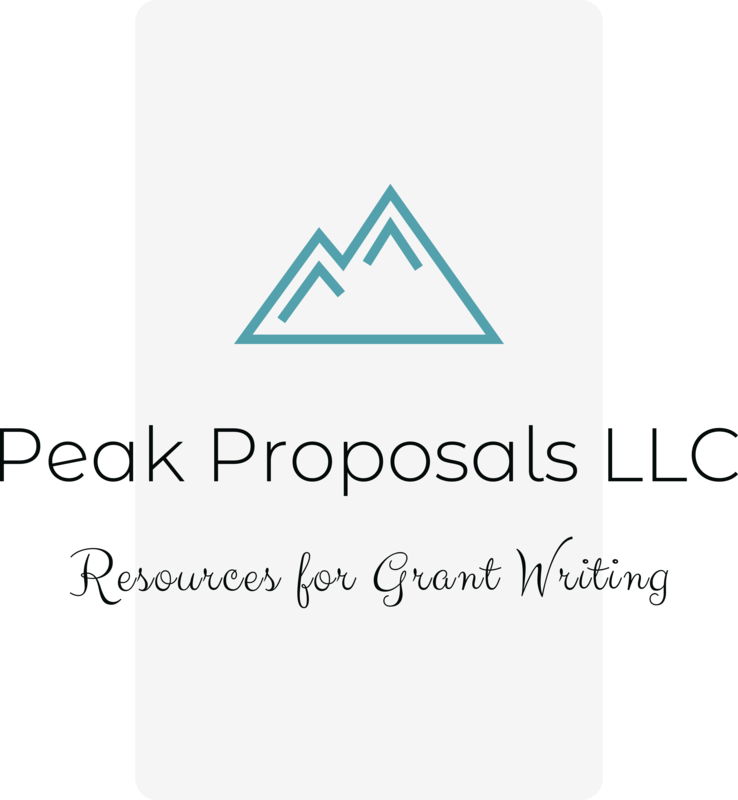 Grow your skills in grant research, writing, and management. 2.5. Write, Review, and Repeat! This Course is Free. Forever. It's risk free, so why wait?